MEP (Mechanical, Electrical and Plumbing) is at the core of maintaining and protecting the value of a building. 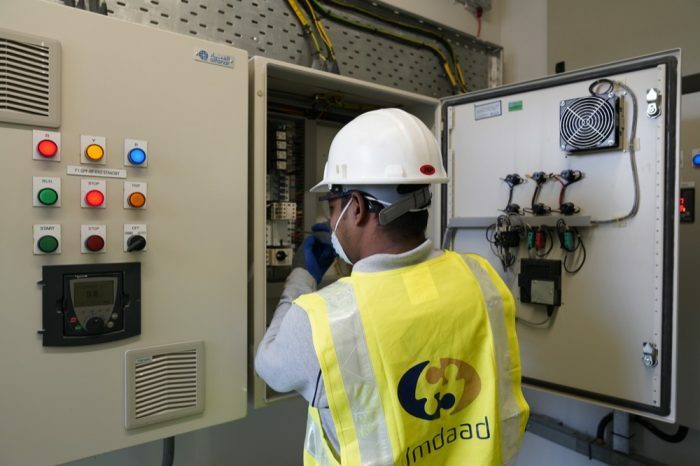 Imdaad’s commitment to employing expert technicians with specialist knowledge, and subsequently supplementing this human capital with continuous training and improvement engenders deep trust from our clients. We have technicians that are not just experts in a functional area (such as Electrical), but also in particular sectors. So, as an example, our healthcare clients are likely to have a team of electrical engineers with experience working in the healthcare sector looking after them, rather than just multi-purpose technicians. This is only possible because of our scale and it is one of the many reasons that prominent properties in the UAE choose Imdaad for their MEP. Any complex mechanisms require regular attention to avoid faults. Common mechanical elements that we need to pay particular attention to are pumps, ventilation systems and air conditioning units. 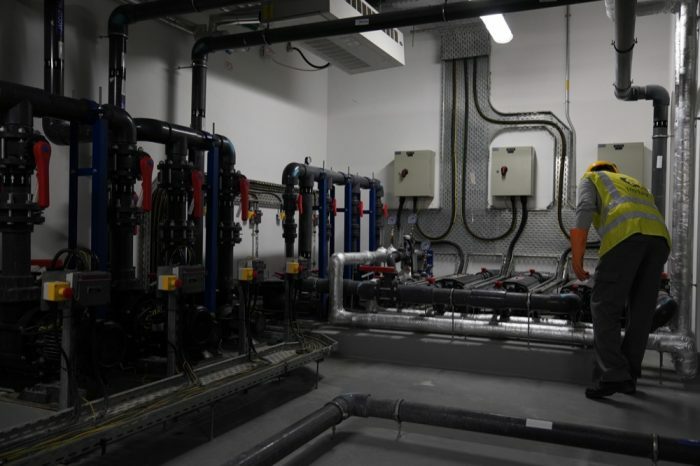 Failure to correctly maintain these can lead to issues with the provision of chilled water, low water pressure and a lack of fresh air being distributed within the client’s facility. This is why it is essential to have a competent and experienced FM team onboard. 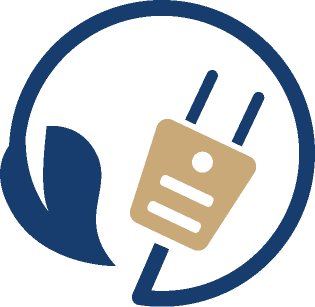 Incorrect wiring or an outdated panel can weaken power to lights, overload your system, destroy appliances, and present a dangerously unsafe environment. 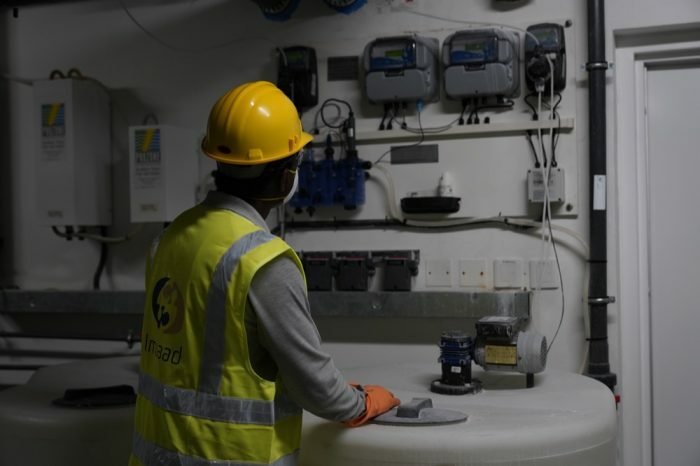 Imdaad is able to mitigate this risk with a thorough preventative maintenance program and sufficient on-site presence to be able to react quickly and appropriately if needed. Our expertise includes maintaining distribution boards, control panels and capacitor banks as well as lighting panels. We are also able to offer specialist solutions for our clients including maintaining aircraft warning light panels, monitoring diesel generators, and setting up automatic transfer switches for critical functions. Provision of high-quality and very reliable water service each and every day is an essential requirement for any facility. Water can only be distributed effectively among faucets, showers, toilets and other delivery outlets if delivered with sufficient pressure. Imdaad establishes these minimum pressure and flow rate values and ensures that they are consistently attained, even during peak demand, when multiple plumbing fixtures are being used simultaneously. As well as internal plumbing, we also take care of drains & gutters, sewage pumps, sump pumps and rain water drains. Imdaad is qualified and equipped to install and maintain ELV systems, including CCTV, Sensors & Alarms and Door Access Systems.